“Changes in the competition format and the redistribution of resources are needed to preserve a sufficient level of sporting and economic balance,” say the report authors. 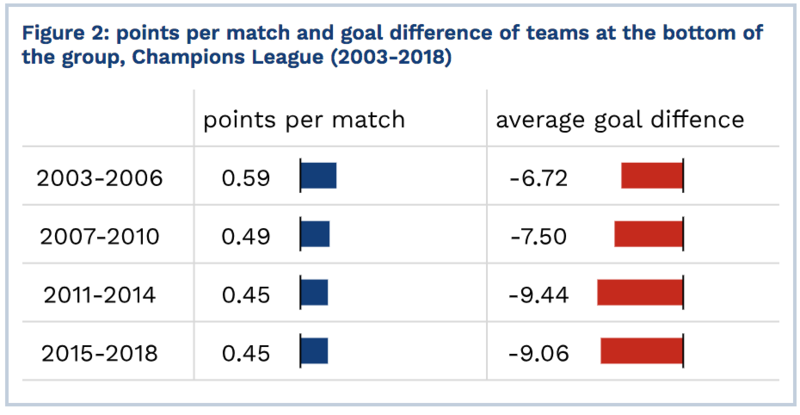 The analysis looks at the distribution of points at the end of the group stage of the Champions League, the growth in the winning score lines and the number of times the teams that are favourites in the betting markets go on to win. “Teams at the top of the table have progressively obtained more points and significantly improved their goal difference. 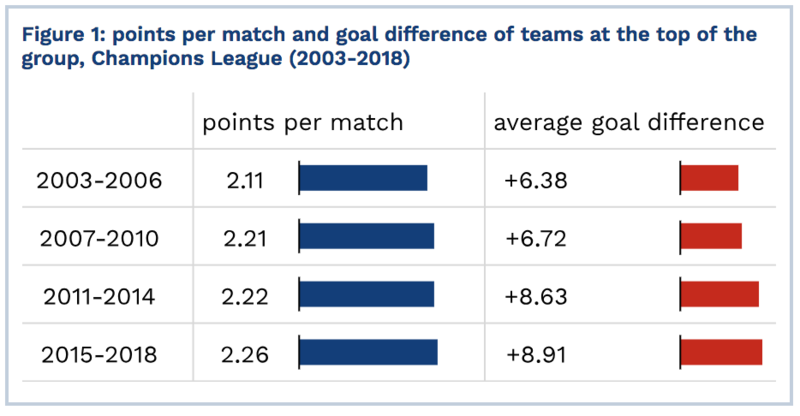 The opposite trend was observed for teams at the bottom of the group. 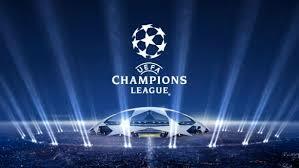 The average goal difference in group stage matches also increased,” say the report authors. They also suggest keeping a proportion of the revenue generated by the Champions League aside to be distributed to clubs where the winning players were actually trained.